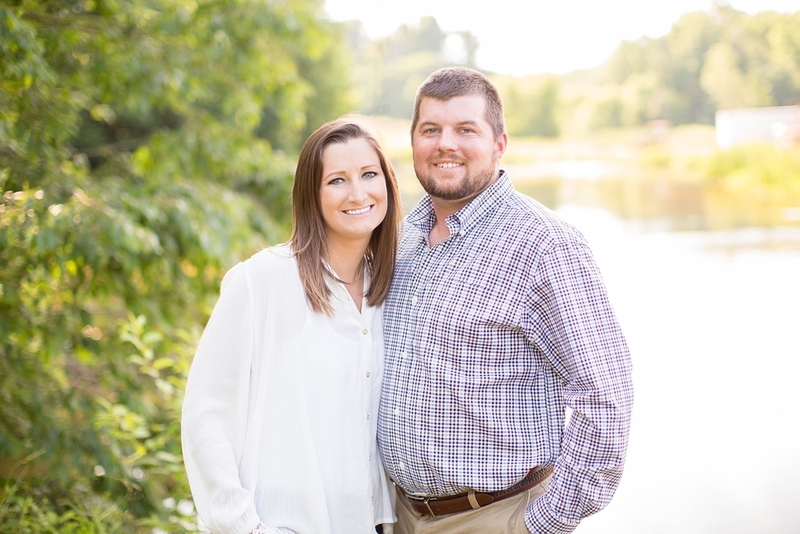 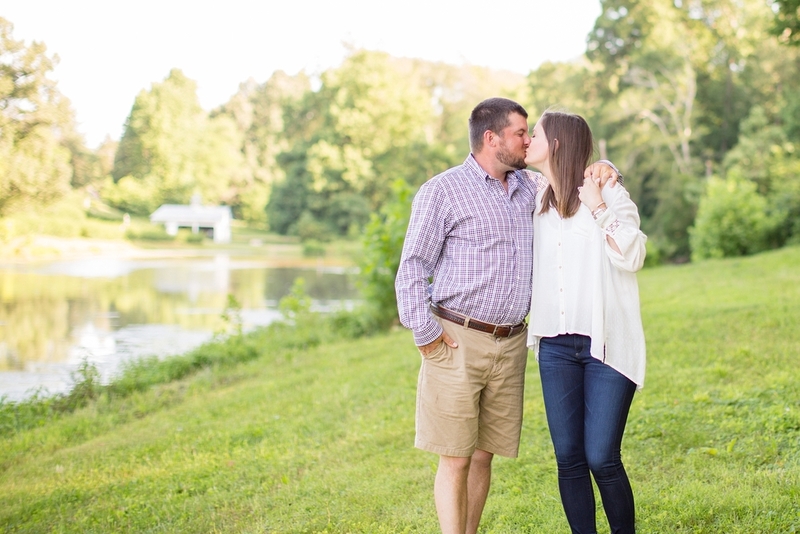 Kim grew up on a beautiful family owned farm in Maryland which made for the perfect location for her and Jim's engagement pictures! 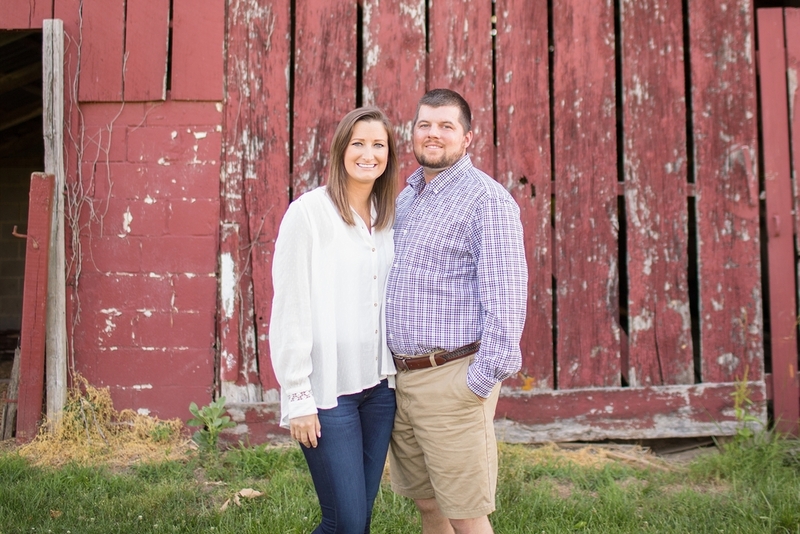 We walked around the farm taking pictures at the barn, near the lake, and also near the property where they will build their future dream home. 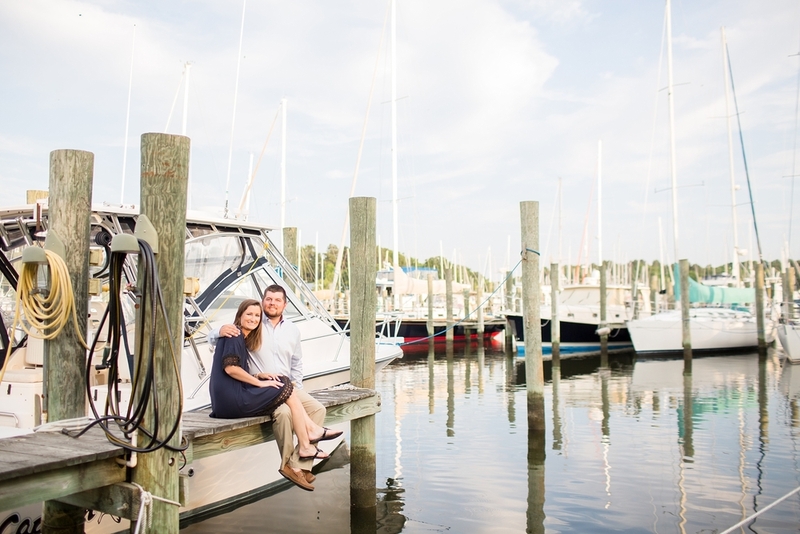 After the farm, we headed over to Herrington on the Bay where they are getting married next spring. 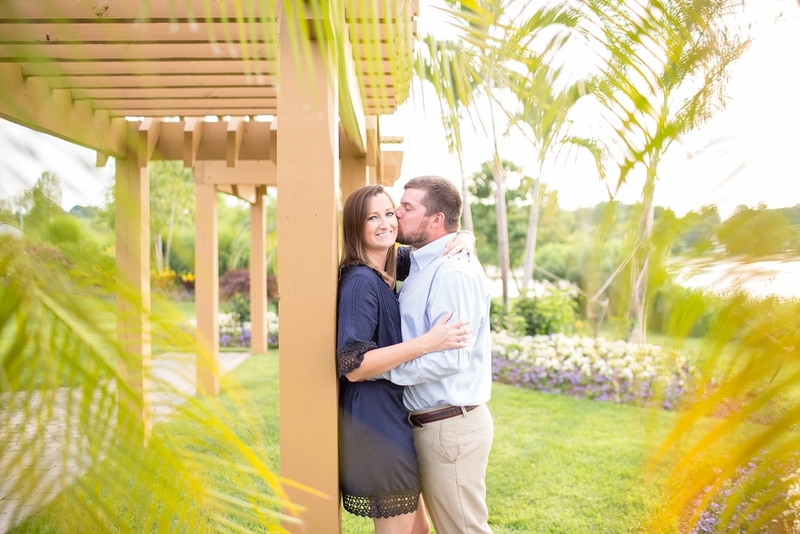 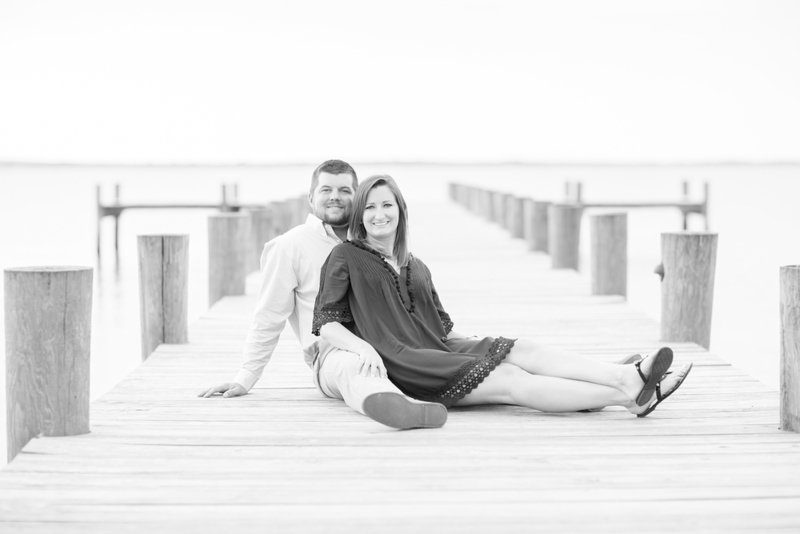 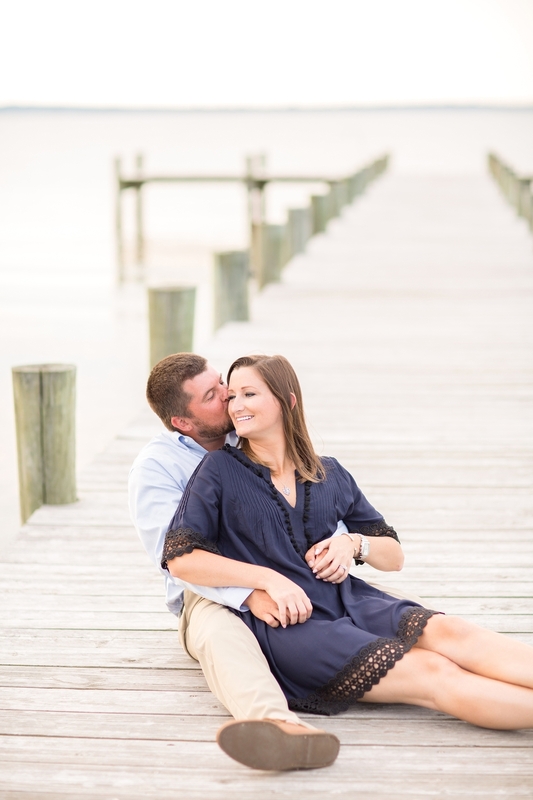 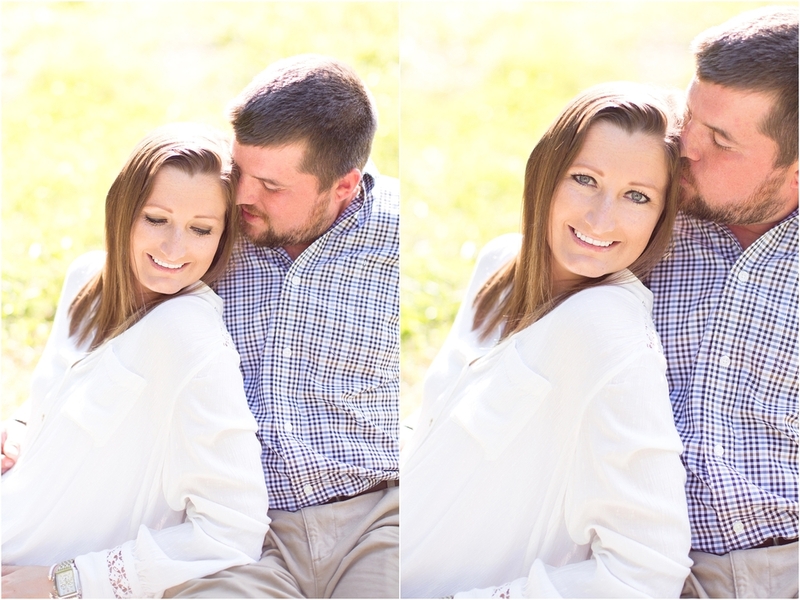 Enjoy these images from Jim and Kim's engagement session! 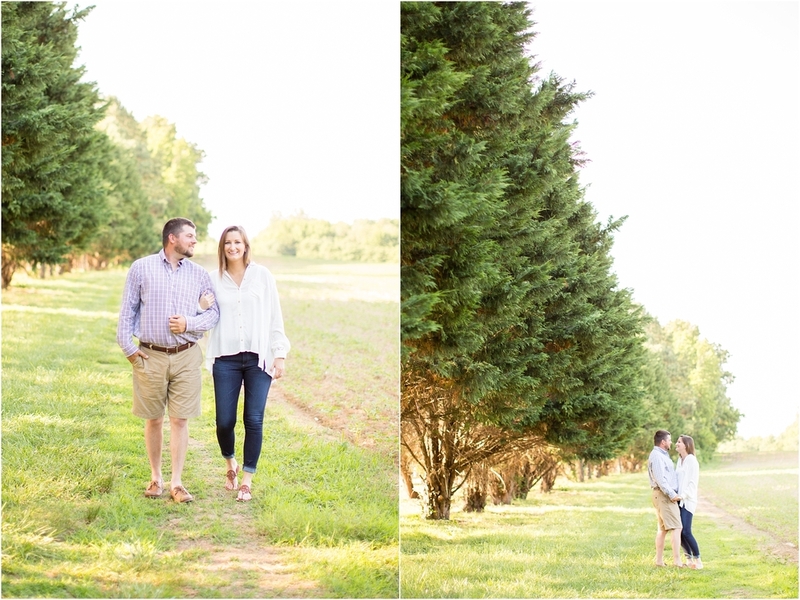 They will be building their dream home on the property to the right! 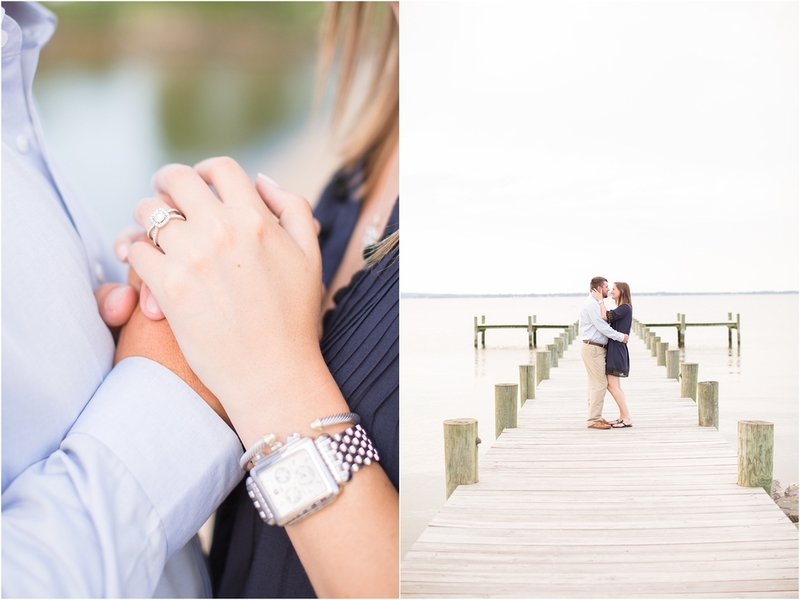 Ahh can't wait for the wedding! 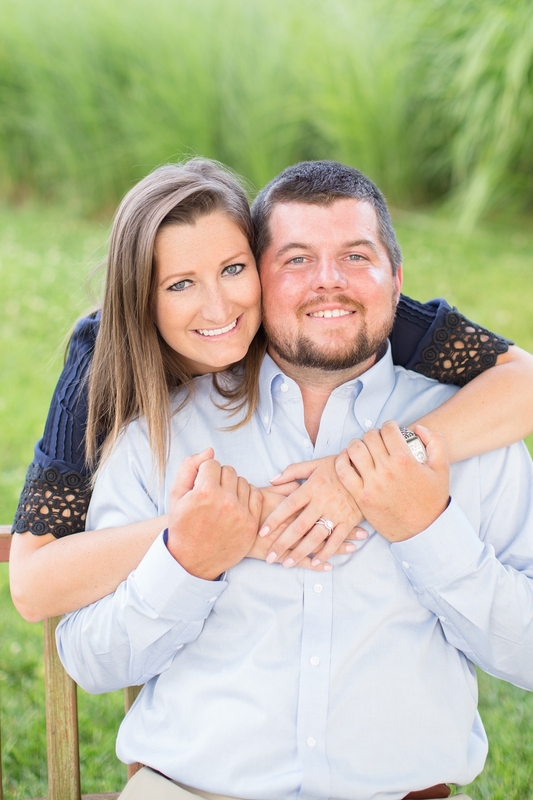 Congrats on your engagement, can't wait for the wedding! 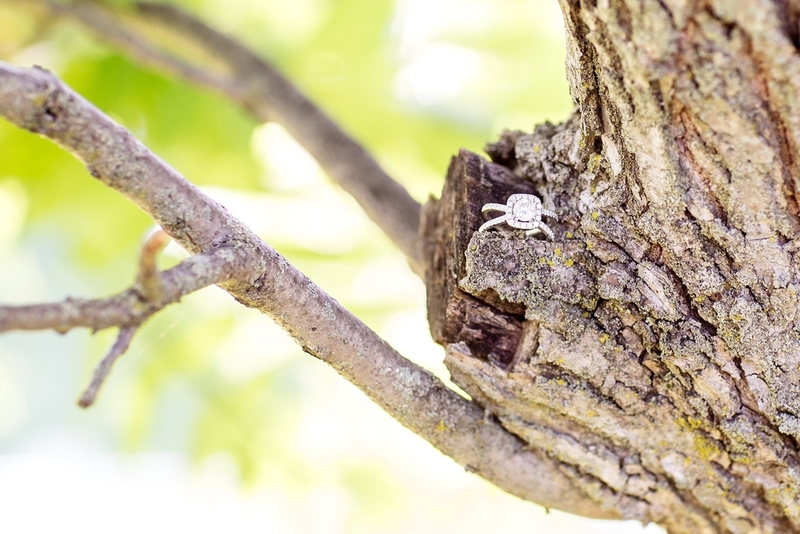 In case you missed it, check out Erin & John's classy wedding at Sherwood Forest.